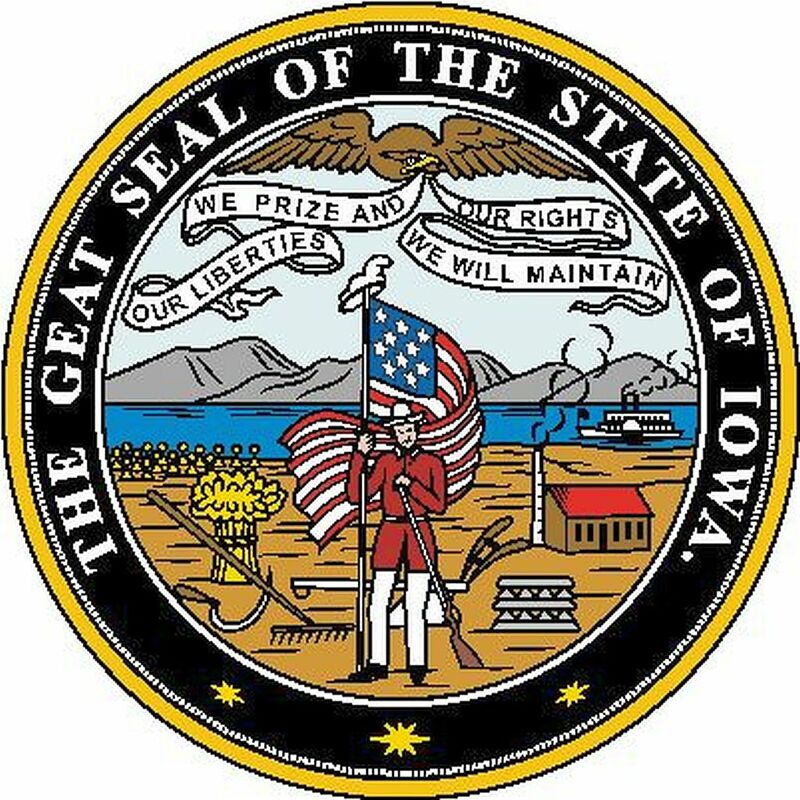 Iowa became part of the United Sates after the Louisiana Purchase from France 1803, but uncontested U.S. control over what is now Iowa occurred only after the War of 1812, and after a series of treaties eliminated Indian claims on the state. 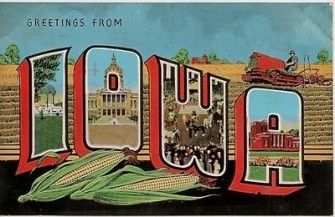 Beginning in the 1830s American settlements appeared in the Iowa Territory. 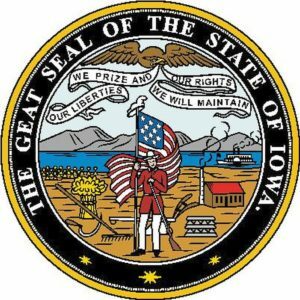 Jewish settlers arrived in Iowa at the very beginning. For the most part, they were peddlers, walking from early villages and towns to outlying farms with merchandise in their packs. 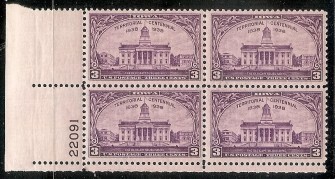 Typically, the peddling phase lasted 2-4 years until enough capital was accumulated to open a store. Jewish peddlers in Iowa emigrated from many European counties: Germany, Poland, Russia, etc. After the construction of East-West railroad networks in the 1850s and 1860s, subsistence frontier farming was replaced by commercial farming. Railroads expanded Iowa towns and villages, but also diminished trade and merchandising on the north-south rivers. Unlike large population centers of the West, information about early Jewish pioneers in Iowa is often sketchy. We ask our visitors related to these special people to help us “fill in the blanks” about their lives and accomplishments.